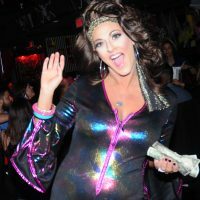 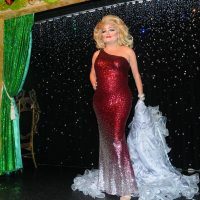 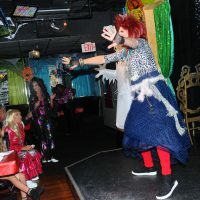 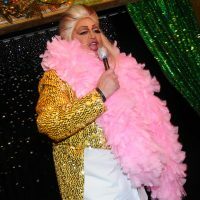 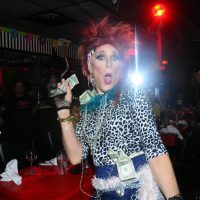 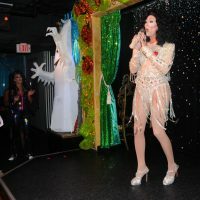 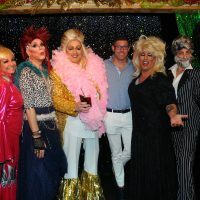 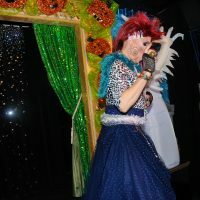 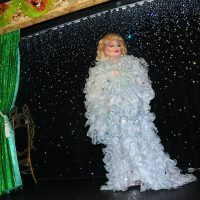 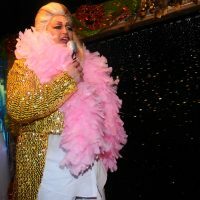 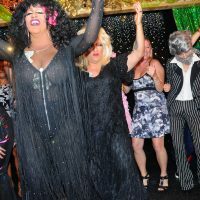 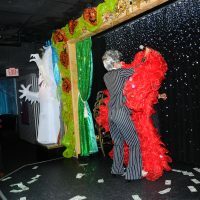 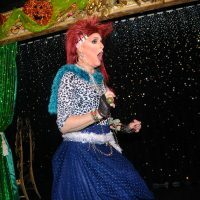 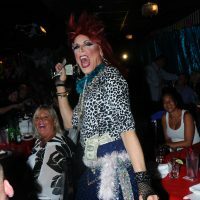 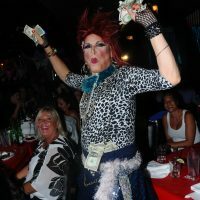 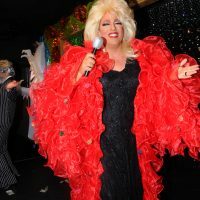 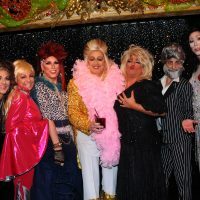 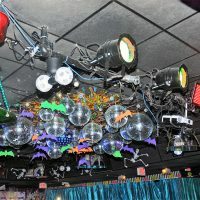 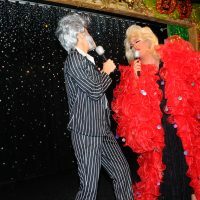 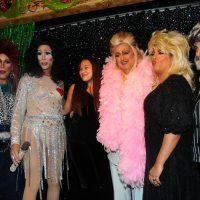 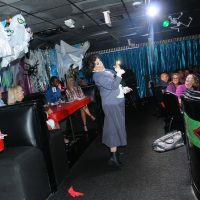 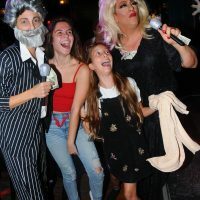 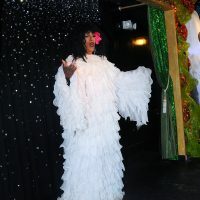 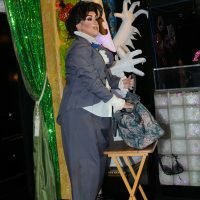 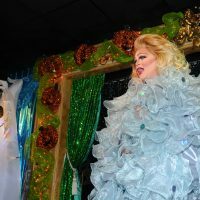 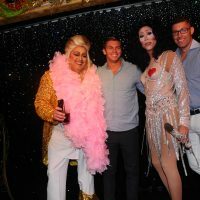 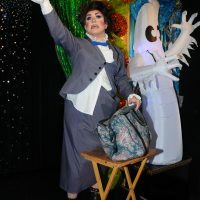 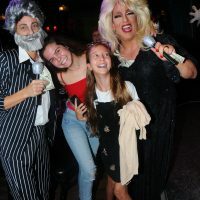 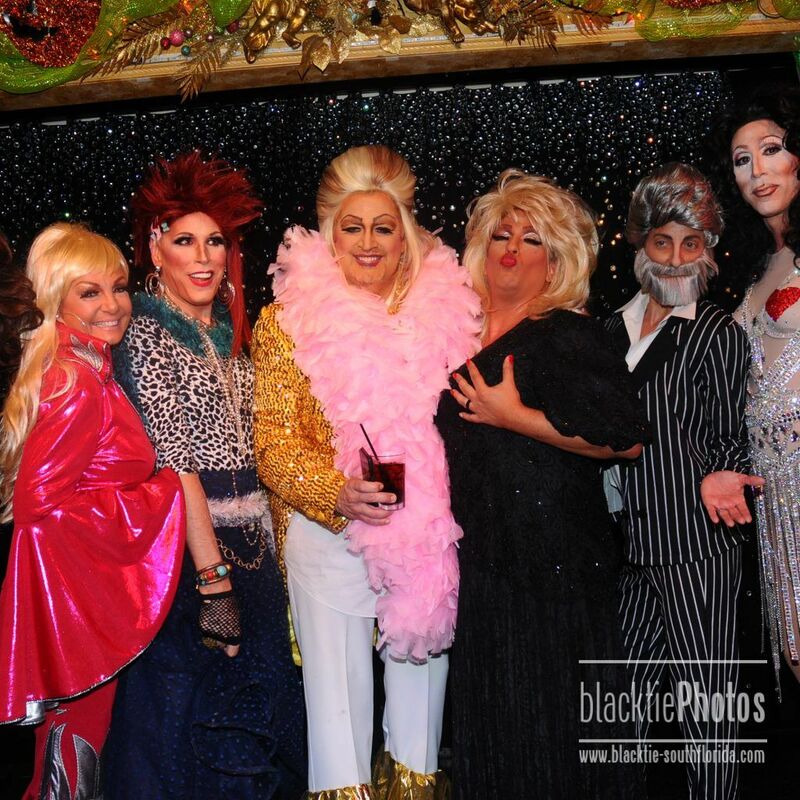 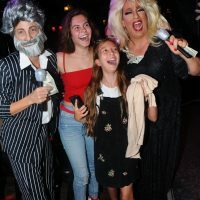 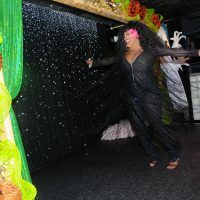 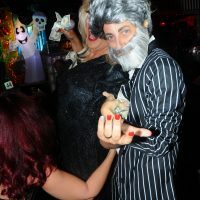 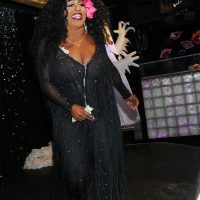 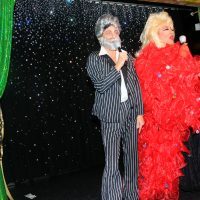 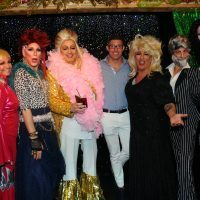 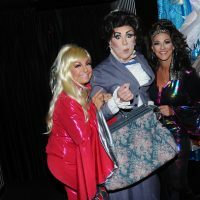 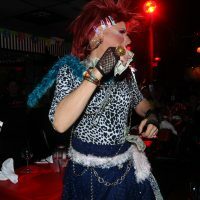 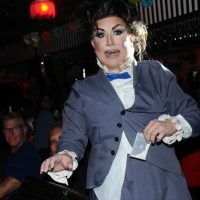 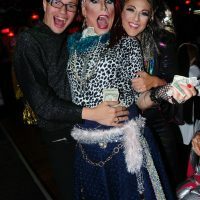 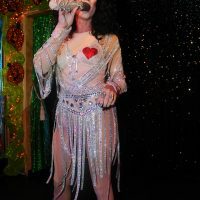 Lips, the ultimate in drag dining, hosted its annual “Victor Victoria” featuring the role reversal and stage debut of Mark Corbett, Michael Goodman, Von Freeman and Justin Nepola at 7 p.m. on Thursday, October 11. 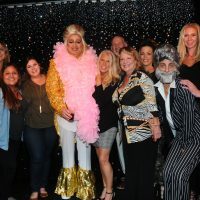 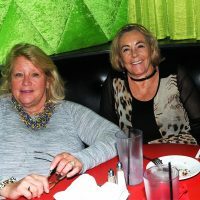 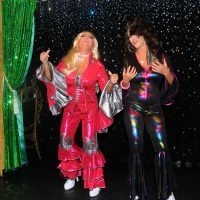 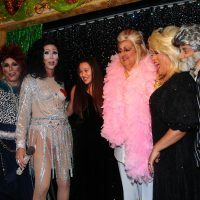 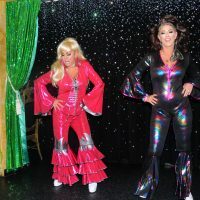 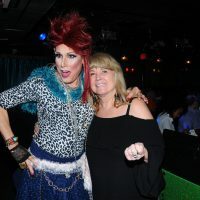 This amazingly successful fundraiser, with special guest dames and event chairs Alyssa Lovitt and Susan Renneisen, benefited Neighbors 4 Neighbors. 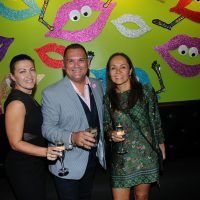 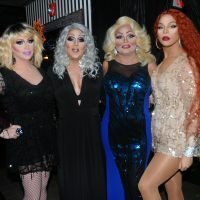 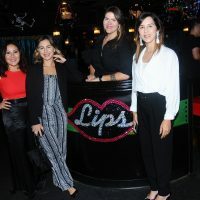 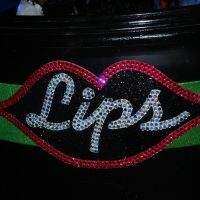 Corbett, Goodman, Freeman and Nepola will took on new roles as the ladies of Lips glamorize them into dazzling starlets for this one of a kind charitable event. 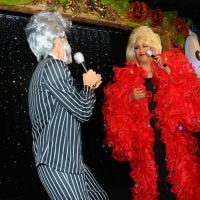 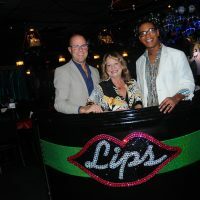 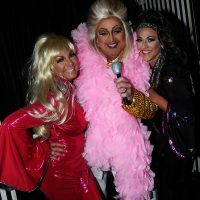 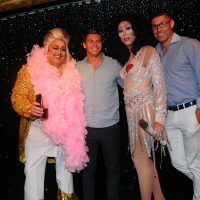 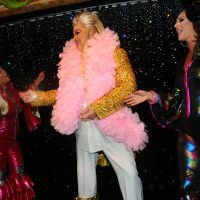 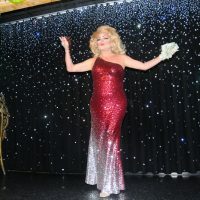 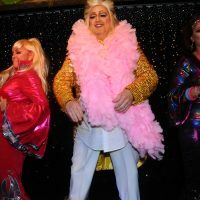 The Lips show-stopping night of entertainment will include a special performance by the three leading men and our dynamic duo of dames. 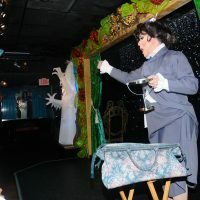 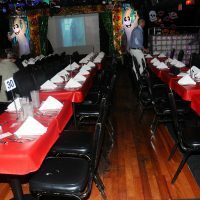 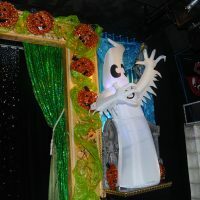 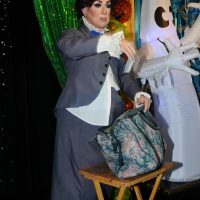 Guests had the option to enjoy a VIP champagne reception followed by priority seating at the show and a delectable three-course dinner with two cocktails for $150. 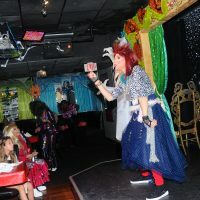 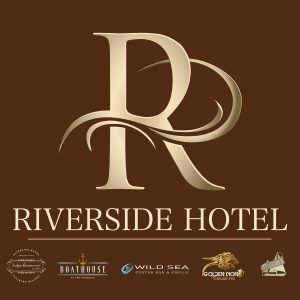 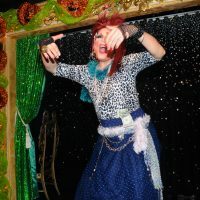 A three-course dinner and show ticket is also available for $100. 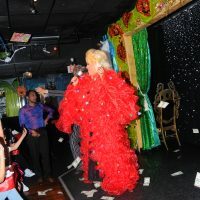 Price per person includes tax and gratuity plus complimentary valet parking. 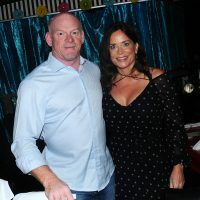 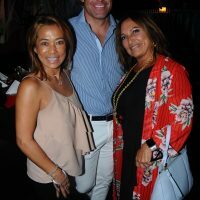 Mark Corbett is the associate publisher of Gulfstream Media Group’s flagship publication – Gold Coast magazine. 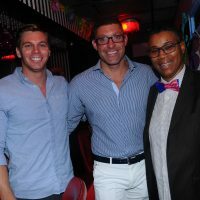 He oversees day-to-day operations and is ultimately accountable for the profitability of the southern magazine team. 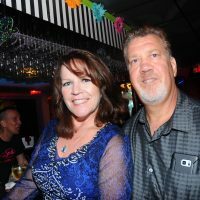 His experienced creative eye, keen sense of marketplace, and overall business savvy allows him to partner with a myriad of fascinating clients. 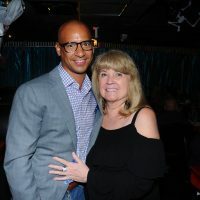 Through the years, Mark has served on several community boards including The Riverwalk Trust, Greater Fort Lauderdale Chamber of Commerce, The GLBX, and currently serves Friends of Birch State Park and is board chair for Broward House. 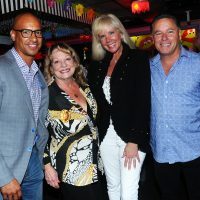 Michael Goodman is the Neighbors 4 Neighbors board chair and founder of Goodman Public Relations. 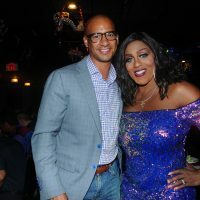 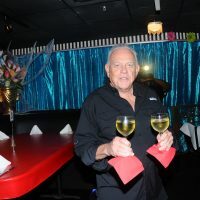 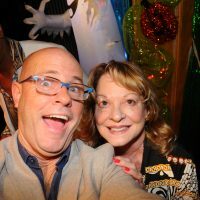 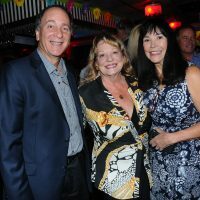 He is also chair of the GLBX Council of the Greater Fort Lauderdale Chamber of Commerce, vice chair of the Florida Theatrical Association and honorary board member with the art and culture center Hollywood. 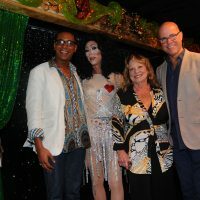 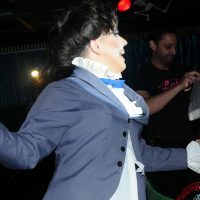 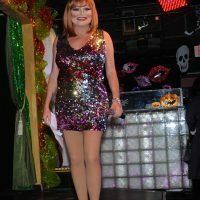 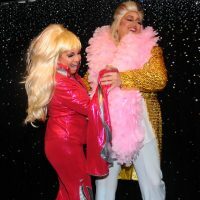 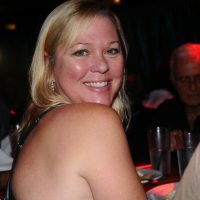 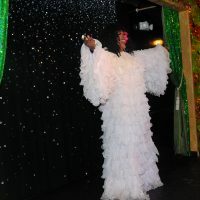 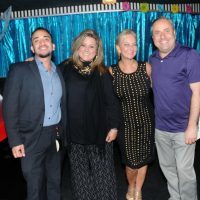 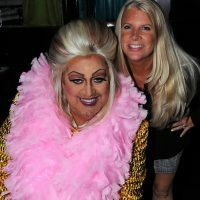 He is past chair of the City of Wilton Manors Community affairs Advisory Board and Poverello. 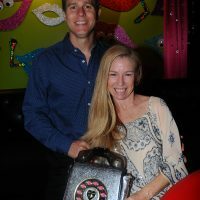 Justin Nepola is a founding partner of Nepola Yonta Attorneys at Law and owner of Kaizen Beauty Academy. 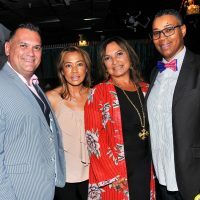 He currently sits on multiple boards, including the Broward County Human Rights Board, Miramar Pembroke Pines Regional Chamber of Commerce Board of Directors, Hands on Broward and Neighbors 4 Neighbors. 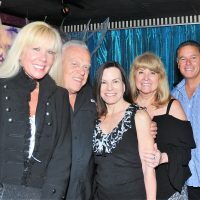 Mr. Nepola is also extremely active in local politics serving as the chair of the Miramar Pembroke Pines Regional Chamber of Commerce Government Affairs Committee, plus serves on the Greater Ft. Lauderdale Chamber of Commerce Government Affairs Committee and a founding member of the Greater Hollywood Chamber of Commerce Government Affairs Committee. 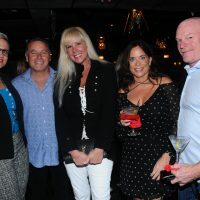 Nepola has worked with and raised funds for numerous charitable organizations including Hands on Broward, Susan B. Anthony House, Make A Wish Foundation, Kids in Distress, Women in Distress, Relay for Life and Lifenet 4 Families. 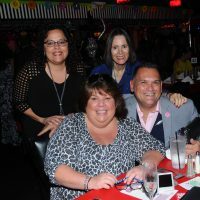 Neighbors 4 Neighbors is a nationally acclaimed non-profit organization based in Miami, founded by CBS television in the aftermath of Hurricane Andrew in 1992. 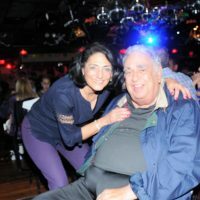 In October of that same year, Neighbors became a separate 501(c) 3 nonprofit. 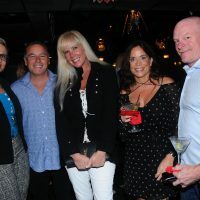 Its vision is to empower every person in South Florida with the knowledge that they have something of value to share with a neighbor in need. 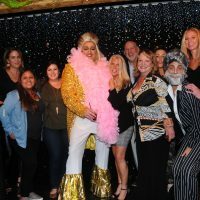 Using a combination of resource development, collaboration with service providers and the power of media, Neighbors 4 Neighbors empowers the community to use its talents, time and money to help others in need. 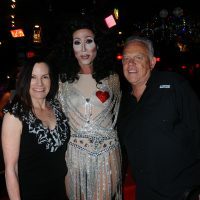 For more information, to donate or to read about success stories that inspire action and create change for our neighbors in need, please visit www.Neighbors4Neighbors.org.